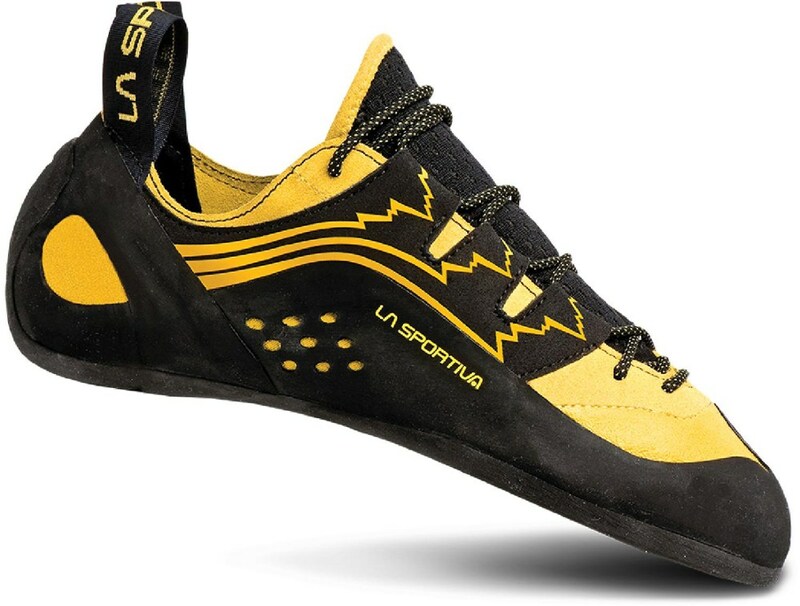 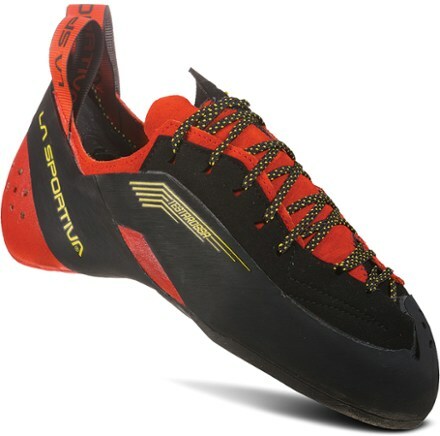 I've come back to La Sportiva after a long love relation with my Anasazi VCS. 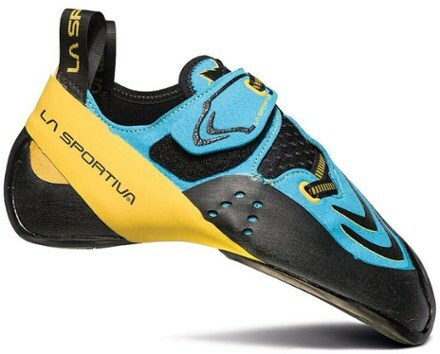 My last La Sportiva shoe was a Viper, dating back to 2002?. 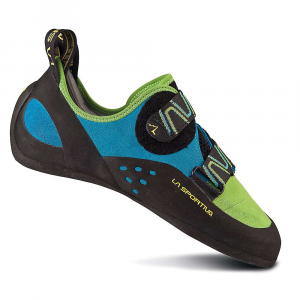 When I tried first time (limestone) I had the same I same feeling that I had with my first Anasazi pairs: the feeling that I could climb better. 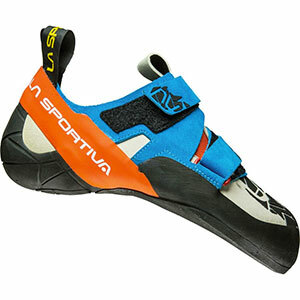 They work great, specially if you don't buy them ridiculously tight (one size and half smaller that shor shoes is fine). 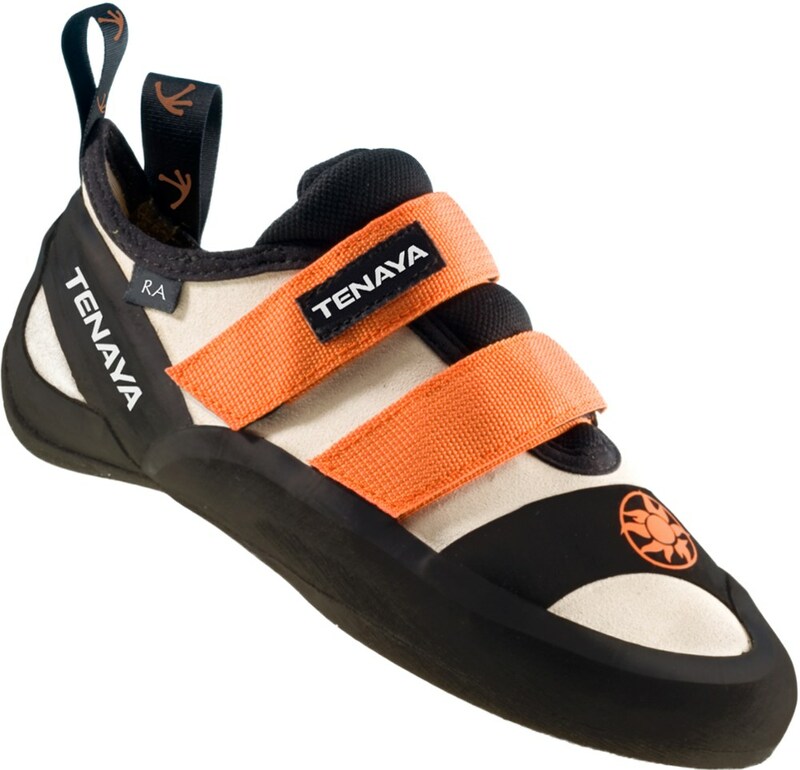 They edge on everything and they do a very good job in small holds. 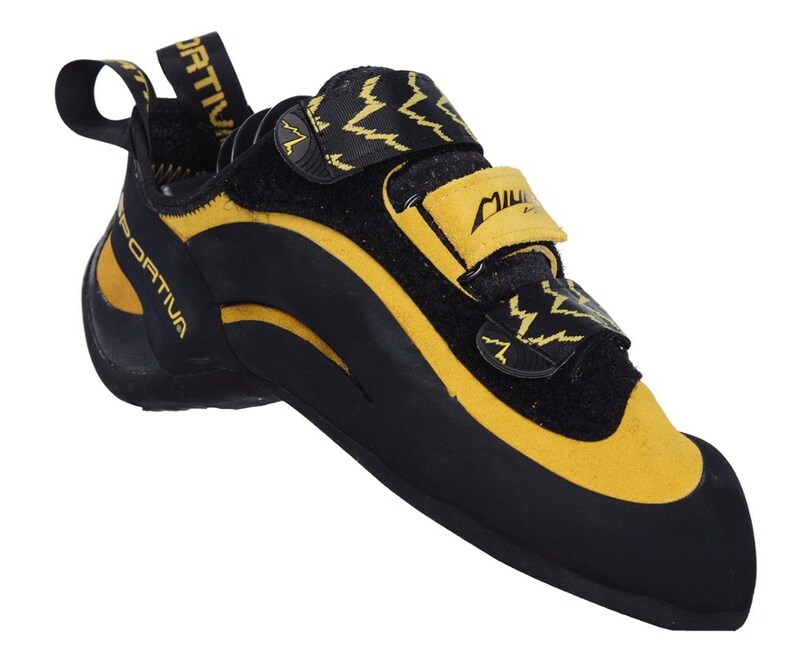 I really recommend it for those looking for technical lace shoe, specially if liked Anasazi.